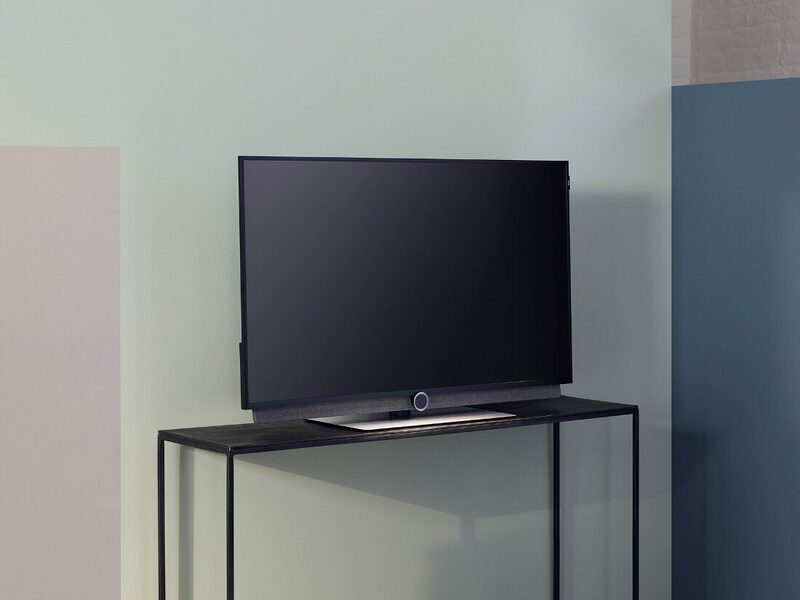 Luxury German electronics brand Loewe has introduced its latest range of televisions, the “bild 3”. 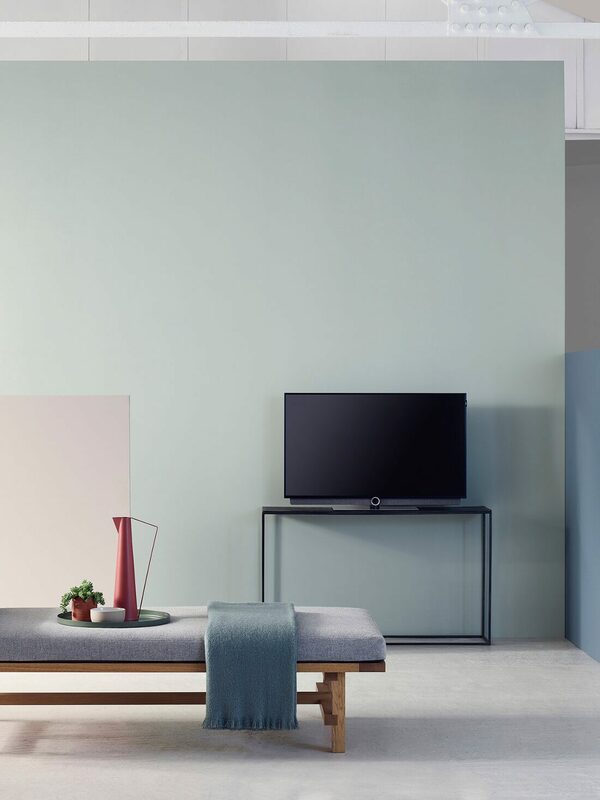 The bild 3 demonstrates the latest technology combined with sleek, minimalist design, resulting in an understated yet refined looking TV which anyone can appreciate. Despite being Loewe’s entry-level model, the bild 3 doesn’t sacrifice in terms of image quality, audio output and design. With a design intended for spaces where less is sometimes more, the bild 3 fits a wide range of room shapes and sizes. 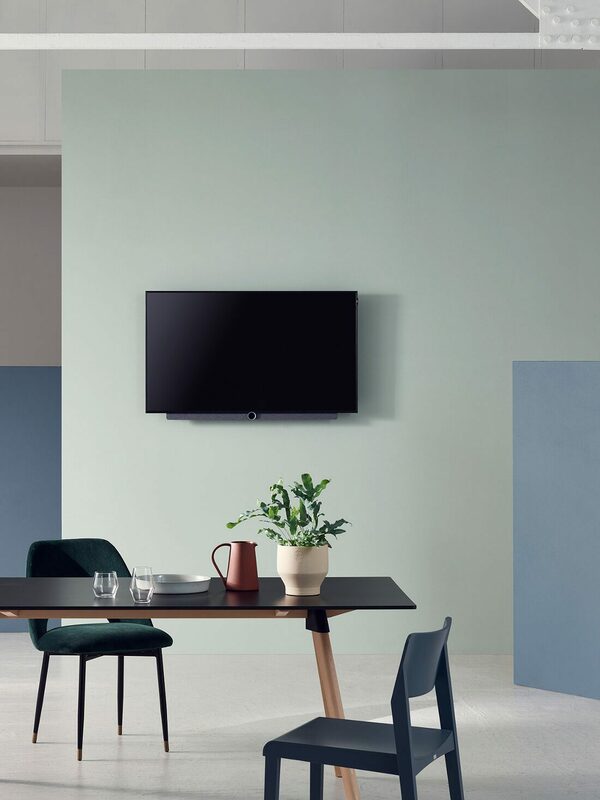 The TV comes in three different sizes, 43”, 49” and 55” in two colours, Graphite or Light Grey, and a variety of stand options covering every placement possibility – wall-mounted, table-mounted or floor-standing. 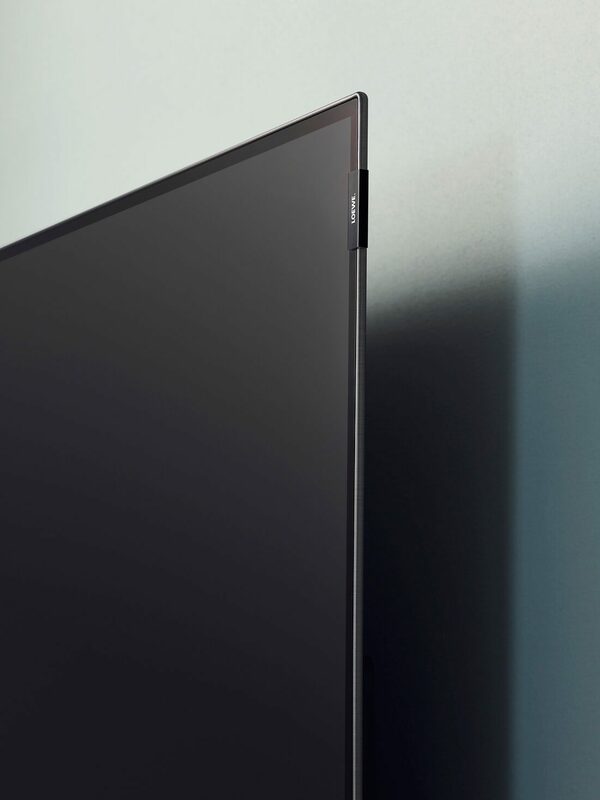 The 55” model offers bild 3’s most sophisticated screen yet. Its OLED display produces life-like colours and high levels of contrast for a natural, crystal clear image. Thanks to Dolby Vision, HDR10 and HLG, this model produces high dynamic range (HDR) images for a level of depth and a colour spectrum that provides an extremely authentic reproduction of images on screen. The 43″ and 49″ models also feature Ultra HD 4K displays on the latest LCD screens. Sound-wise, the bild 3’s integrated soundbar features 4 drivers, 2 passive radiators and base reflex for high clarity dialogue and a well-balanced, room-filling 2 x 40 watts of total music power. The 43 and 49” models are also available with optional DR+ which adds an integrated 1TB hard-drive for pausing live TV and recording TV series and movies. DR+ models also feature an integrated 5.1 audio decoder with digital audio link which makes it easy to connect any of Loewe’s sound systems. 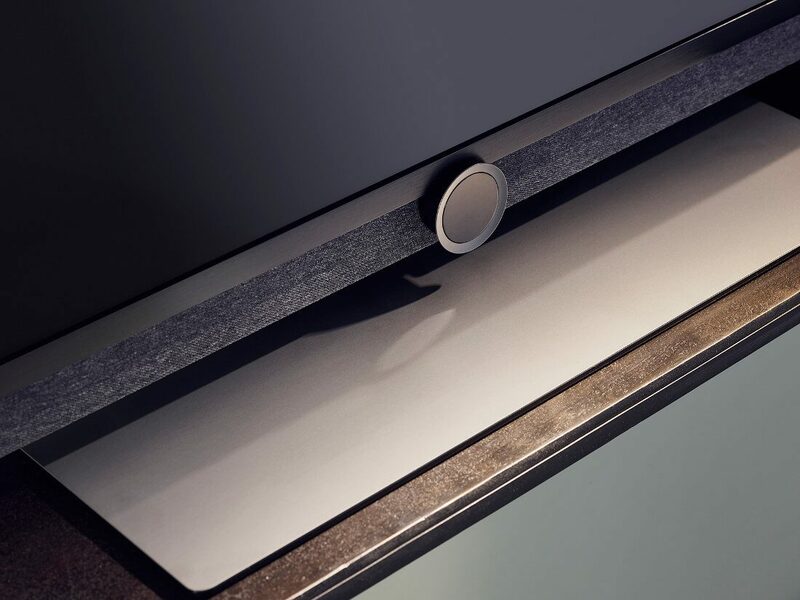 Integrated Bluetooth connectivity means a phone or tablet can be connected and used to stream music through the TV soundbar and any connected speaker system. Alternatively, listen to the TV audio using Bluetooth headphones – these can be set at a different volume to the TV speaker to provide additional flexibility. The customisable Home Screen gives access the TV channels, radio stations, websites, apps and connected devices of your choice. Whether it’s an Apple TV, Playstation or Sky box, all of these devices can be presented as named devices with logos on the home screen in the position of your choosing, so you don’t have to guess which HDMI to connect. Integrated apps provide access to streaming services including BBC iPlayer, Amazon Video, Netflix, Youtube and TIDAL which offers access to over 40 million music tracks.